RICHARD (RICH) STEFFENS As Acting Deputy Assistant Secretary for Western Hemisphere, Mr. Steffens is responsible for the work of 230 staff in 20 countries on trade and investment promotion and economic development. Prior to this assignment, he served in the Office of the Secretary of Commerce, as Minister- Counselor in U.S. Embassy Canada, as commercial attache in Moscow, as consul in Vladivostok in the Russian Far East, as senior commercial officer in Prague, and as commercial counselor in Ukraine. His offices in Vladivostok, Prague, and Ukraine were all named International Trade Administration Organizations of the Year under his leadership. He has been awarded the Commerce Department Gold Medal, Silver Medal, and Bronze Medal (two times). 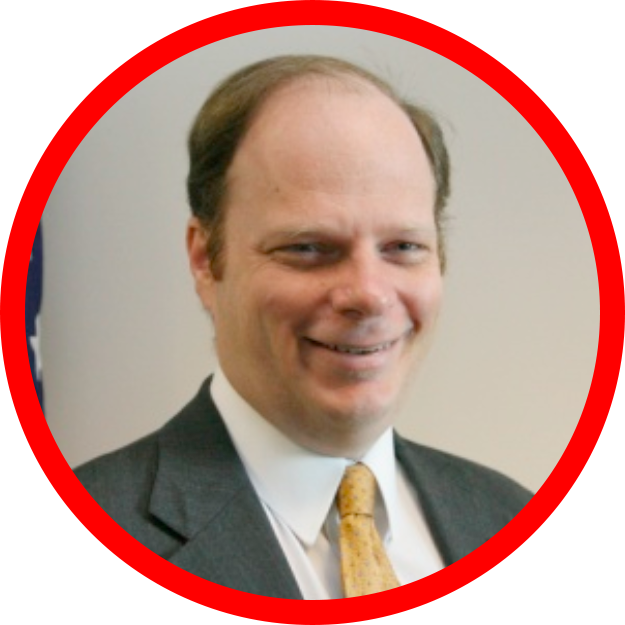 Prior to joining the Commerce Department, Mr. Steffens served as Assistant Director for Venture Development with the New Jersey Commission for Science and Technology and as Assistant Director of Research at the Fels Center of Government at the University of Pennsylvania. He began his career with Andersen Consulting in New York. international trade and economic development. He speaks French, Russian, Ukrainian, Spanish, and Czech. He enjoys creative writing, hiking, and martial arts. He is married and has two children.